South Korea’s Ministry of Trade, Industry and Energy has submitted a request to the World Trade Organization to apply retaliatory measures on products 568.1 million euros (US$638 million) against European steel exports, Yonhap reports. That’s in response to the EU’s steel safeguarding duties which, as outlined in Panjiva’s research of Jan. 7, is one of many knock-on responses to the U.S. section 232 duties that were applied in stages from Mar. 2018. While there have been some roll-backs – for example the Canadian International Trade Tribunal has recommended cutting back a large proportion of its safeguarding duties according to Bloomberg – there is still a trend towards more rather than less steel protectionism. Recent examples include Mexico’s imposition of safeguards and Brazil’s launch of retaliation against the EU’s measures. Panjiva analysis of official data shows that South Korea’s exports to the EU of all steel products were worth 873 million euros ($982 million) in 2018, or just 1.4% of the total. 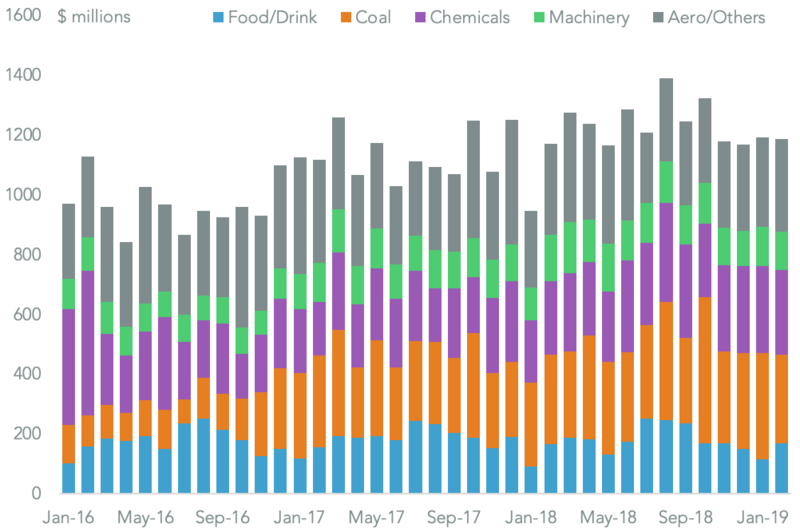 They had nonetheless been growing rapidly with an 18.1% year over year growth in the three months to Jan. 31, compared to an 8.7% expansion for all EU imports of steel. 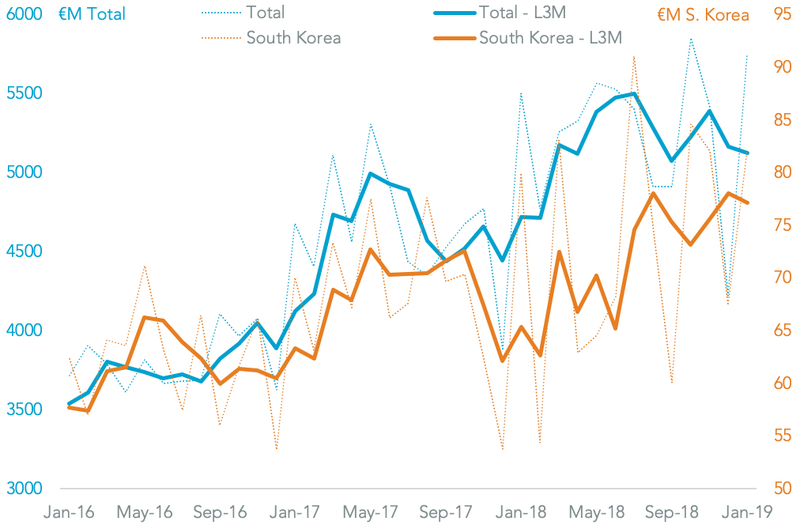 At the same time EU exports of basic steels – the most likely to attract retaliation – to South Korea have only increased by 4.4% in the three months to Jan. 31 and were worth 544 million euros in 2018. 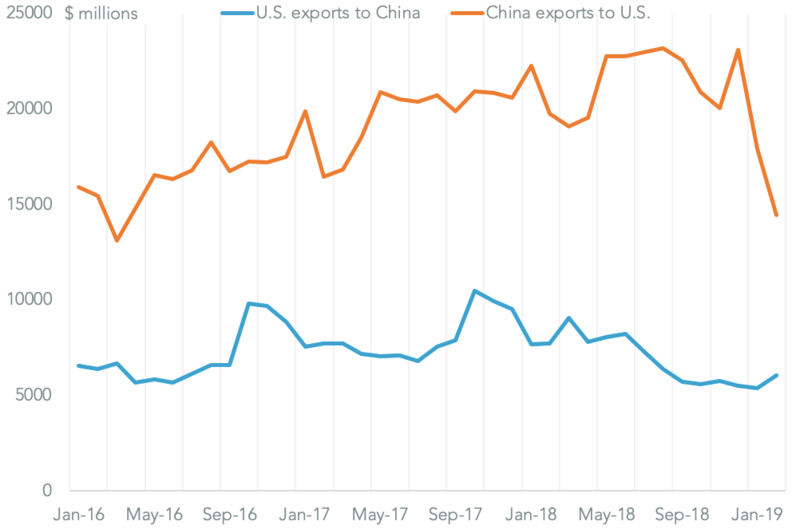 The export lines to South Korea that will likely attract extra duties, assuming a blanket approach is not used, are those that are both large and have accelerated markedly. 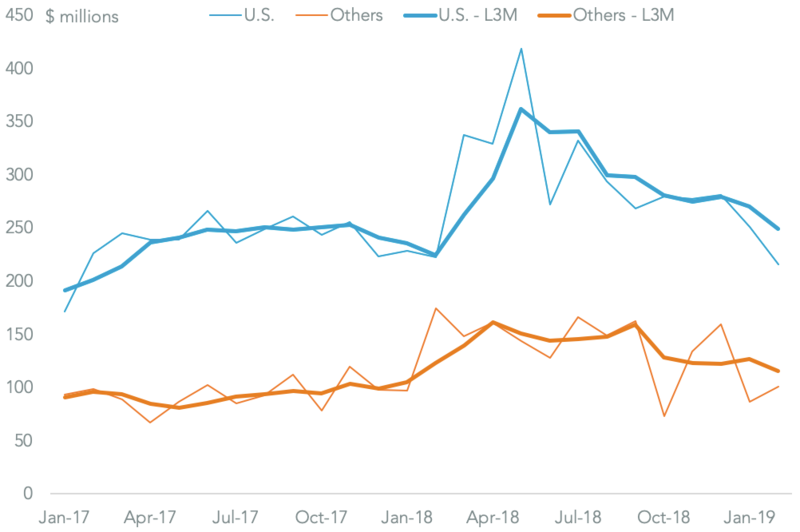 Those will likely be led by flat-rolled stainless steel where imports were worth 140 million euros in 2018 and have surged 110.1% in the past three months. 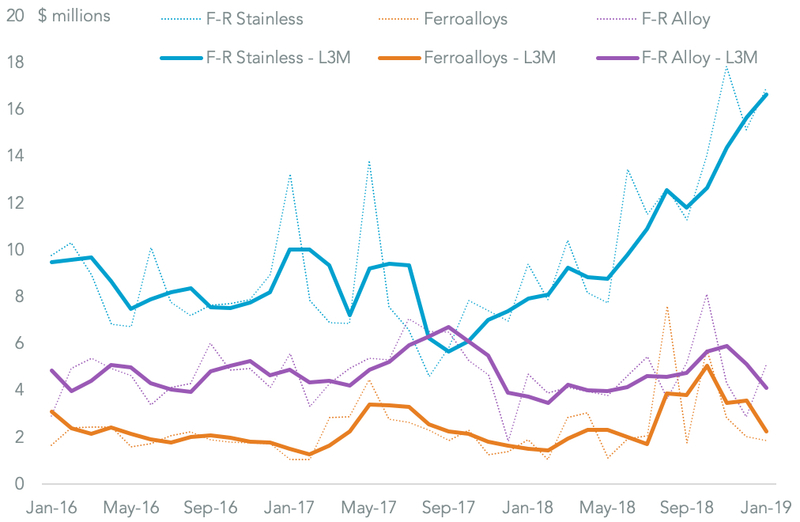 Others include ferroalloys which were worth $34 million and have climbed 47.4% and wide-gauge flat-rolled alloy steels which were worth $55 million but have increased by a more modest 9.5%. 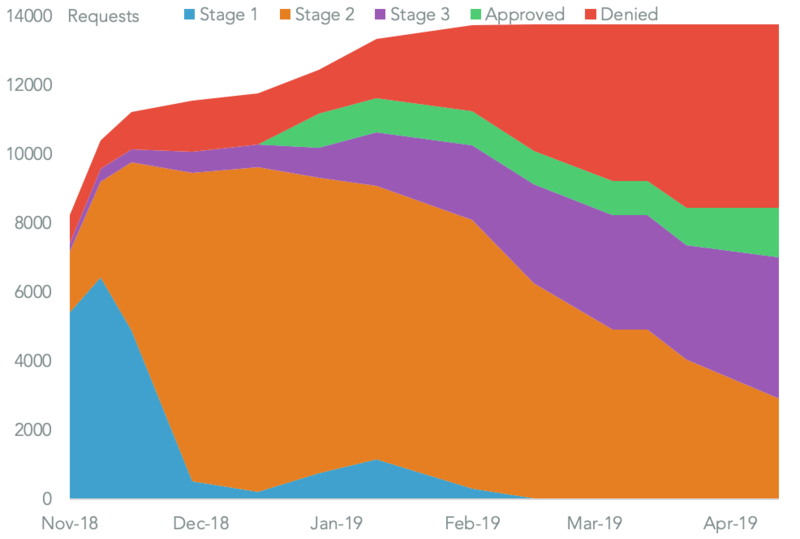 Many of the larger export lines, including narrow-gauge flat-rolled alloy steel, pig-iron granules and scrap have already been in decline and so can ill-afford the application of additional duties.